So, here is this week’s round up of all the necessary audio/video streams. I’m pretty sure that I am leaving something out, so leave a comment and let me know what’s missing. Or not. 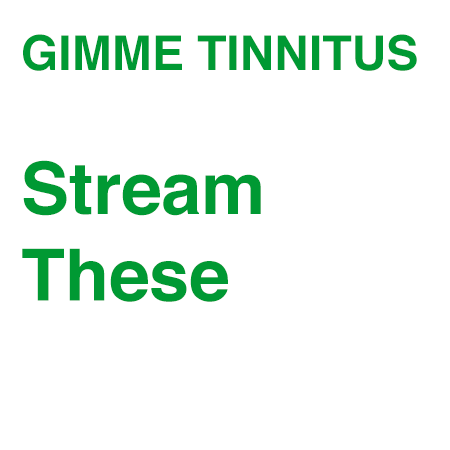 Tyler Kane‘s headphone melting screams are now on bandcamp. NYC’s own Nonsense is sharing a self-titled three song EP that is just filled with their dual vocal loud quiet punk. See them play tomorrow at the final BKNB show and then again in June at this batshit crazy GT + Ipsum + EIS show at Aviv during Northside. Pay want you want for Nonsense. Thousand Pounds is the new video by Weed. Buy some Weed. Vomitface craftily use yoga to sell their brand in the music video NEVER MAKE IT. Buy their new EP damnit. Hits is a new percussive musical project featuring Allan Wilson (ex-!!! aka chk chk chk), Lisa Schonberg and Heather Treadway (ex-Explode Into Colors). It is also pretty ungoogleable for a band name. Anyway listen to Big Metal then buy the tape from Crash Symbols. Stream the whole of Vaadat Charigim‘s new LP Sinking As A Stone. Buy it from Burger. Oh, tune into GTRT on Newtown Radio this Sunday to hear Juval from Vaadat Charigim play some awesome undergroud Israeli music. 5/24 @ 4 PM EST! 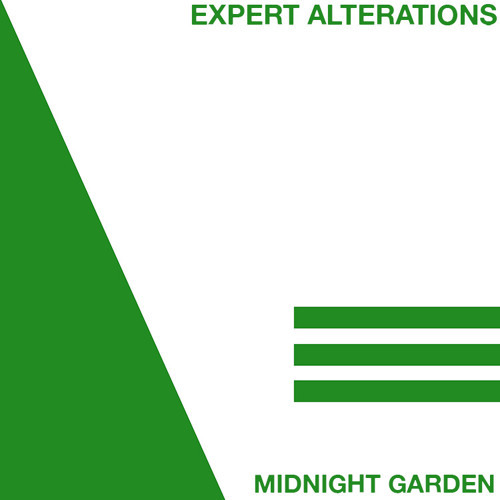 Midnight Garden is the first single off of Baltimore poppers Expert Alterations‘ new self-titled EP, preorder it from Slumberland. Here is a new Spray Paint track called Country Singer. It is from the forthcoming split 7″ with Aussie nowavers EXEK. HEADS UP Australia! Spray Paint is coming for you. Their tour starts June 12th, 2015 in Brisbane, and ends June 28th at the Barwon Club in Geelong. ICYMI, John Atkinson of Aa composed the soundtrack to the investigative documentary Asasin în Lege about the killing of a Russian businessman. The soundtrack is the inaugural release from new experimental music label Florabelle. This track is called Air Lock. Buy it. 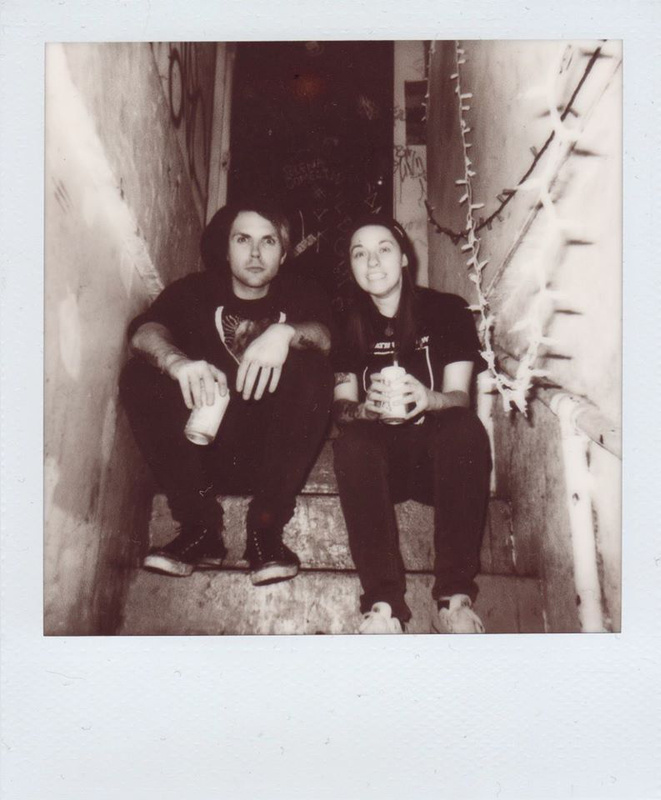 Saw The Light is the latest track from Seattle gentle punks, Seapony. Preorder their new album A Vision, ummm, now. Watch the MA’s own Speedy Ortiz new horror (music) vid, Raising the Skate where they take on a cat ghost or something. You already know Foil Deer, is the bomb, right?. Good. Sixdust are some of NYC’s premiere documenters of awesome shows. E.G. here’s Dan Friel live @ The Wick. And because this post is so long, I’m not even posting Lightning Bolt or Zs! !